It wasn’t until I found myself confronted with too many cucumbers to eat fresh and I really wanted to find a way to preserve them. I am all for putting in a day’s work and messing up my kitchen really well IF I can bet on great results, but my past escapades making pickles left me disillusioned. I never liked the flavor or the texture I ended up with and that was disappointing. I turned to a trusted source : Cultures for Health. They have a wonderful assortment of articles as well as how to videos! Anyhow, I read up on lacto-fermented veggies and I checked and rechecked my reading to see if I’d missed something. It is about the simplest thing ever and THAT fits nicely into my lifestyle! (‘simple’ is a growing theme in my life right now) At the end of this post I feature pictures of different veggies I fermented and some info about the basic recipe I followed! It’s a method of preservation that utilizes a natural process; you’re probably familiar with the process of making yogurt? Same concept here: the bacteria present on plants, “Lactobacillus”, turns sugars into lactic acid during this process. The lactic acid in turn, hinders and impedes the growth of harmful bacterias. Before the canning methods we know and are familiar with today, food would be preserved with this method, and traditionally many of our ancestors most likely moved their preserved goods to “cold storage” which could have been something as crude as a root cellar. Besides the obvious reason of prolonging the edibility of your vegetable (beans, cabbage, cucumber, onion, garlic, beets, zucchini, — just about any vegetable) it is an extremely healthy option! This process creates a probiotic food, rich in good bacteria – it increases the enzyme level and vitamin levels as well as the digestibility of your vegetable. Water bath canning, freeze-drying, dehydrating, and pressure canning can’t compare in that arena. Not to mention typical pickling methods of our day using a vinegar base. To me the flavor of lacto-fermented pickles are superior. Those are the nuts and bolts of how it works. The process happens in an anaerobic environment which is why it is always stressed to keep the food submerged completely in the brine – bad bacteria cannot grow without the presence of oxygen. If by chance your fermented food is tainted by oxygen (checking on your food, tasting it too often to see when you want to end the fermentation and move it to cold storage…) then it would be painfully obvious and you’d smell evidence telling you to throw it away and start again. But the same is true of water bath canning for example. You look for signs telling you everything didn’t go as you had planned. Cultures for Health has such expert information on their site about the history of this process as well as different recipes or even the effects of chopping / slicing your veggies in varying sized pieces! I can get lost for days on their site! There are weights that can be purchased to keep your food submerged in the brine that can be purchased through Cultures for Health or Amazon, but you can also experiment with cups or bowls in your kitchen. All you need is something that fits down into the mouth of the jar far enough to keep the food submerged. I fermented mine for 2 1/2 days at room temperature and then moved my jars with their lids on into cold storage in the refrigerator. I packed my jars with spices at the bottom. Whatever I like – some coriander, some dill, garlic, ginger and clove. I did a variety. I also used 2 tsp of loose black tea per quart. The tannin present in the tea gives the vegetable its crispness. You can also use an oak leaf, or a grape leaf. No alum necessary! I was very happy with the crunch I got 🙂 Then I put my washed, sliced or cut veggies in the jar, leaving at least 1 1/2 inch headspace. The brine is a room temperature water with 2 Tbsp of pickling salt per quart of water, completely dissolved. Easy and simple. No boiling or processing – they just sit on the counter and I checked them as needed – releasing any bubbles that were created and tasting at day two to see how I liked the developing flavor. I plan to experiment with some recipes using these vegetables and I couldn’t be more happy to have some veggie-fermenting practice under my belt! Now that you’re here, why not drop us a line and let us know your thoughts! 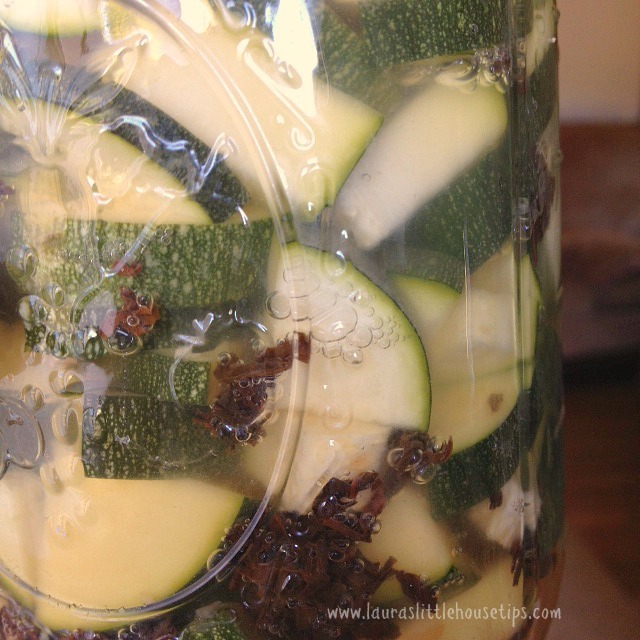 Have you tried fermenting any foods? « Carob Brownie Recipe – The Most Delicious Brownie Ever! My mother in law grows cucumbers like crazy and always gives us more than we can use. I am going to have to try this I think! I’d never heard of the loose tea before! Thanks for posting! This is really interesting. The flavors are probably so delicious after they have been sitting for a while. I have never done anything like this but it’s something I am willing to try, especially since we just started our own garden. I had no idea about it, or how it worked so for me this was a very informative post. Love the pics you put up with it too! Interesting. I have never had anything fermented before except for yogurt. What a great way to preserve. 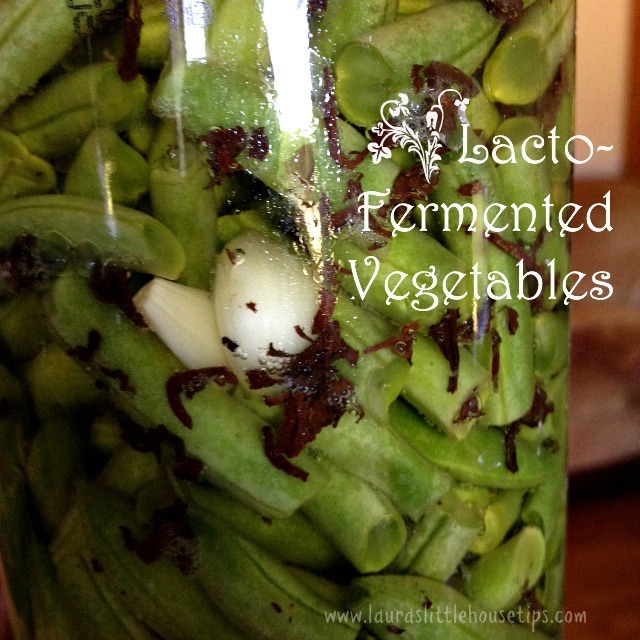 Amazing the ways you can ferment. Thank you for stopping by 🙂 I loved your planes also. Had no idea you could do this. This actually sounds easier than the canning we do these days. How cool is this! I have never seen this process before but I love it! This is really interesting…I’ve never tried anything like this before! I’m pinning…we get tons of veggies from our CSA! I’m not sure I have the patience to do it myself. Maybe…. but I really liked reading about how to do it. 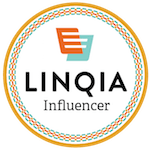 Liz Mays recently posted…Big Fish Cascade – Say Goodbye to Crushing Candies! I’ve never tried this, but it sounds like something I could handle doing. It’s so worth the small bit of work that goes into it, Heidi. Let us know if you try it! 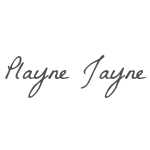 I never heard of this process before but I am willing to try new things and can’t wait to try this..
I’m glad you found it informative… and really hope to hear from you if you try it, Carmen! I am kind of the same with canning pickles, they never turn out the way I want. This is an interesting idea. Debbie Denny recently posted…How About We Make Blackberry Syrup?! Thanks so much Debbie… glad you dropped us a line! 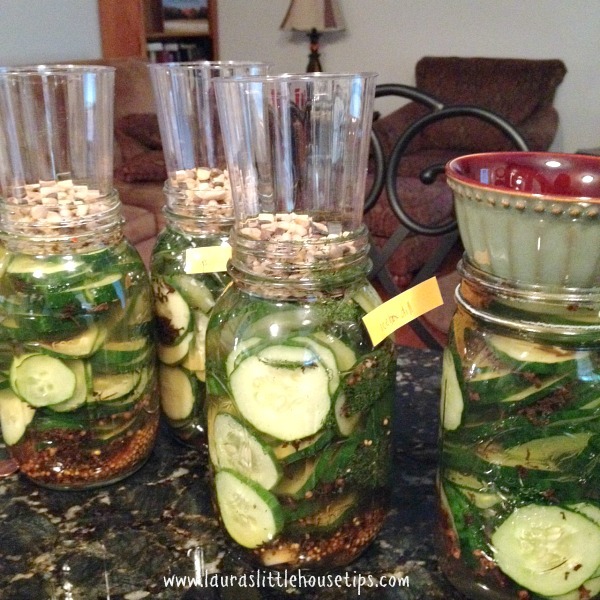 I just got started doing this last year and we loved the way the pickles tasted! 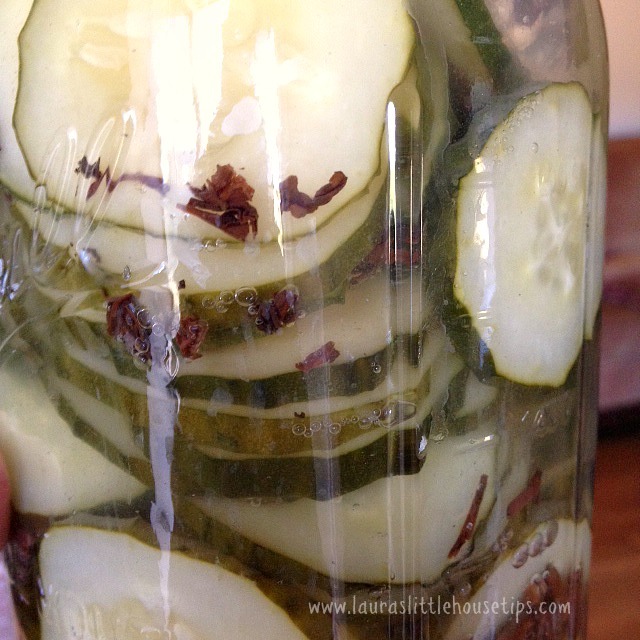 I’ve made refrigerator pickles before but never lacto-fermented. I am going to try this next time. I’d love to hear your thoughts when you try it, Suzy!